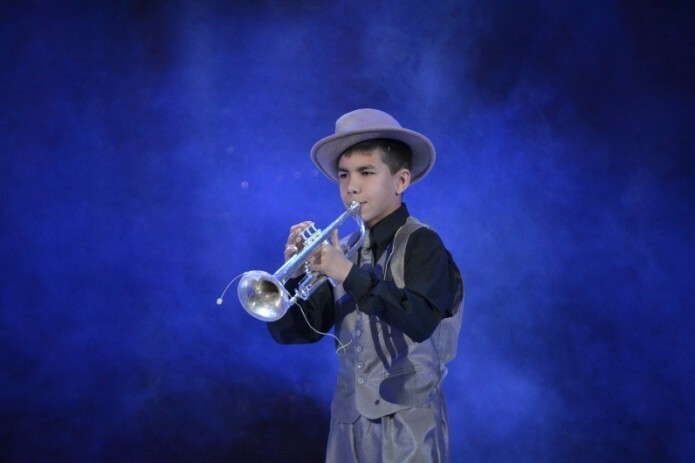 The "Sen yolg'iz emassan" Foundation with the assistance of the Ministry of national education, Ministry of health and Tashkent city administration held a gala concert dedicated to its 15th anniversary on December 5. The concert saw over 500 children from orphanages and children with disabilities. The "Sen yolg'iz emassan" Foundation was founded in 2002. Its goal is providing comprehensive support to children left without parental care and children with disabilities. The priority area in the activity of the Foundation is to promote the comprehensive development of children, creating conditions for quality education, protecting their health, creating comfortable living conditions for children.